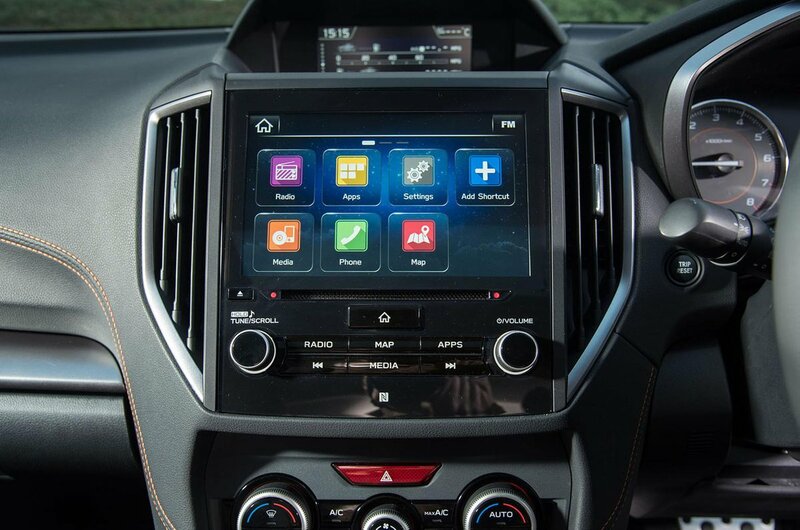 Subaru XV Running Costs, MPG, Economy, Reliability, Safety | What Car? The good news is that all XVs get plenty of equipment as standard, including dual-zone climate control, adaptive cruise control, LED headlights and, of course, four-wheel drive. The bad news is that this is reflected in the price; a more spacious Skoda Karoq is cheaper to buy or finance if you don’t mind foregoing four-wheel drive. And the truth is, if you’re unlikely to be fighting through snow drifts or driving across muddy fields regularly, front-wheel-drive rivals make more sense. That’s largely because neither of the XV’s engines is particularly efficient, with the 1.6 emitting 145g/km of CO2 and the 2.0 chucking out an eyebrow-raising 155g/km. That's barely any less than the far more powerful and heavier Audi Q5 2.0 TFSI. And while that might be acceptable for some private buyers, it's likely to strike the XV off most company car lists. One area where the XV does excel, however, is in safety. 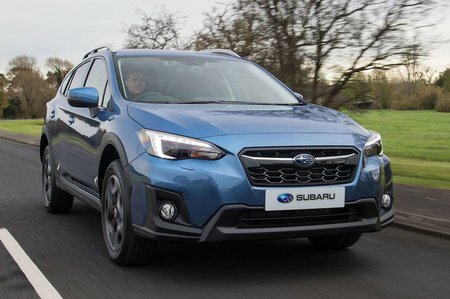 Thanks to the bundles of safety kit fitted as standard (in particular, Subaru’s new EyeSight collision avoidance system), the XV scored a full five stars in its Euro NCAP crash test. It performed well in the adult and pedestrian safety sections, scoring 94% and 84% respectively. 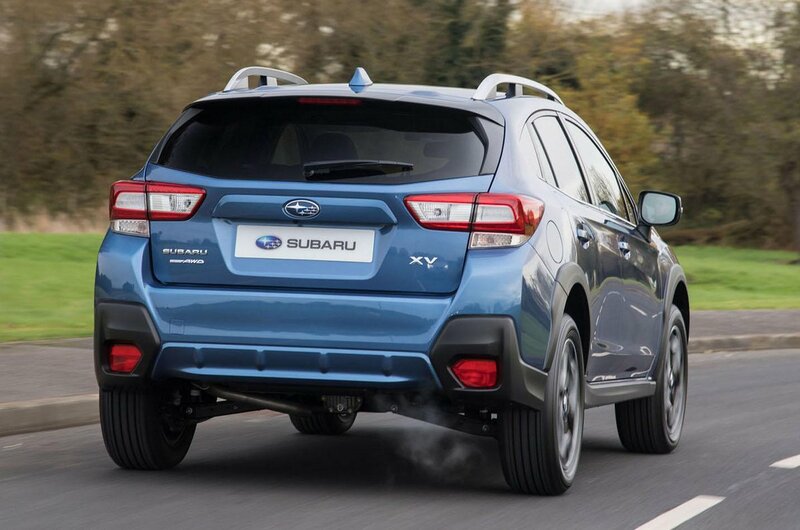 Another particularly praiseworthy piece of safety tech is the XV’s clever front occupant detection system. It is able to detect if a rearward-facing child seat is being used and, if so, will automatically turn off the front passenger airbag. Little wonder the XV excelled in child occupant protection in Euro NCAP's test, gaining a respectable 89% rating in this category. As is customary on cars of this sort, an alarm and engine immobiliser are fitted to boost security.